Welcome to the Heartland International IELTS Test Centre in Winnipeg, Manitoba. 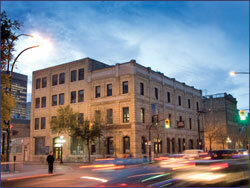 Our test centre is conveniently located in downtown Winnipeg. We also run the IELTS (International English Language Testing System) test at various locations around Winnipeg and Manitoba. 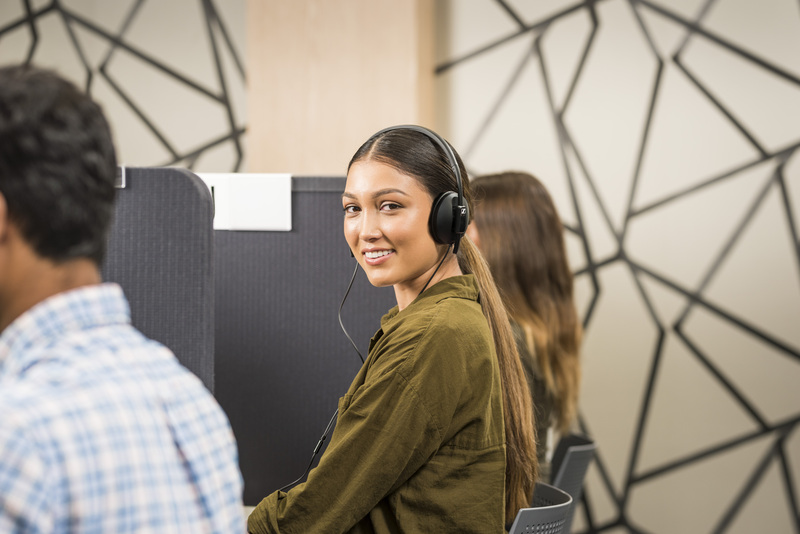 At our test centre, we offer preparation courses, IELTS practice materials, textbooks, and consultation to help you succeed at the IELTS test. You can also take a look at IELTS information and register for our upcoming IELTS test dates here on our website. IELTS is an English language testing system that provides a secure, authentic, and customer focused test around the world. Because of this, Canada recognizes and trusts IELTS as the preferred English language testing system. IELTS measures English language proficiency for immigration, skilled worker applications, university entrance requirements, and professional designations. 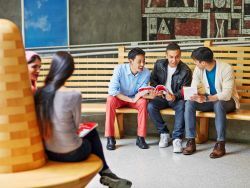 Today, over 9,000 educational institutions, government agencies and professional organizations across 140 countries around the world recognizes IELTS scores. They recognize and trust IELTS as a valid indicator of true to life communication skills in English. British Council, IDP: IELTS Australia and Cambridge English Language Assessment jointly owns IELTS. Heartland International is the first and only Official IELTS Test Centre to offer Computer-delivered IELTS test in Winnipeg, MB.